US PREMIERE Liberian activist Silas Siakor is a tireless crusader against illegal logging. He’s watched multinational corporations wreak havoc on the environment by enriching themselves and impoverishing Liberians. This kind of corruption has gone on for so long that it can induce fatigue. But Silas is a bracing wake-up call to the power of citizens to fight back. 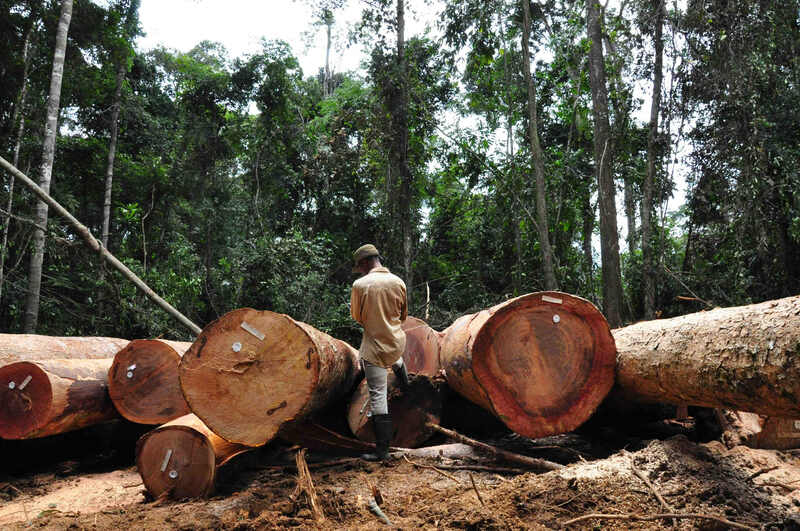 Filmmakers Anjali Nayar and Hawa Essuman chronicle Siakor’s work over five years as he exposes ties between loggers and politicians.